Find Harri is the brainchild of Illustrator Jeff Moores. Jeff wanted to grow sales and awareness of his brand in a crowded sportswear category. 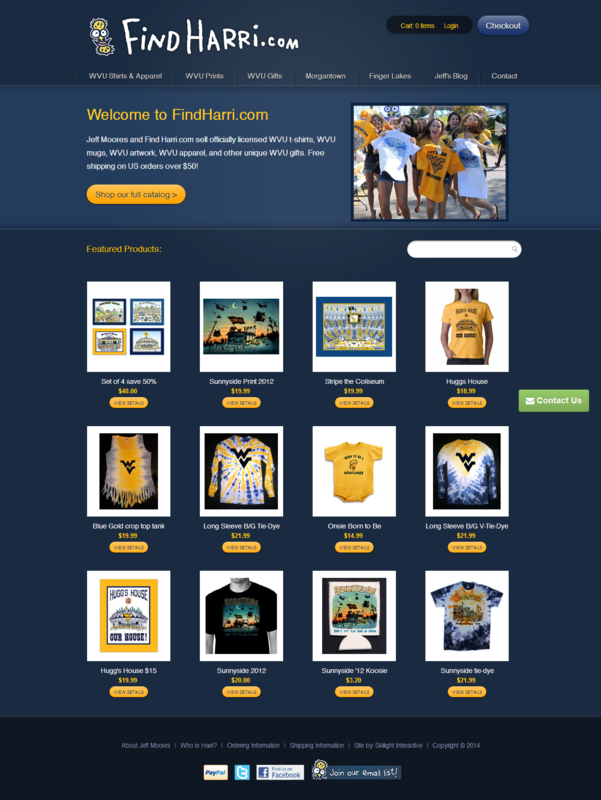 We launched a new ecommerce website with an additional focus on email marketing and list growth. 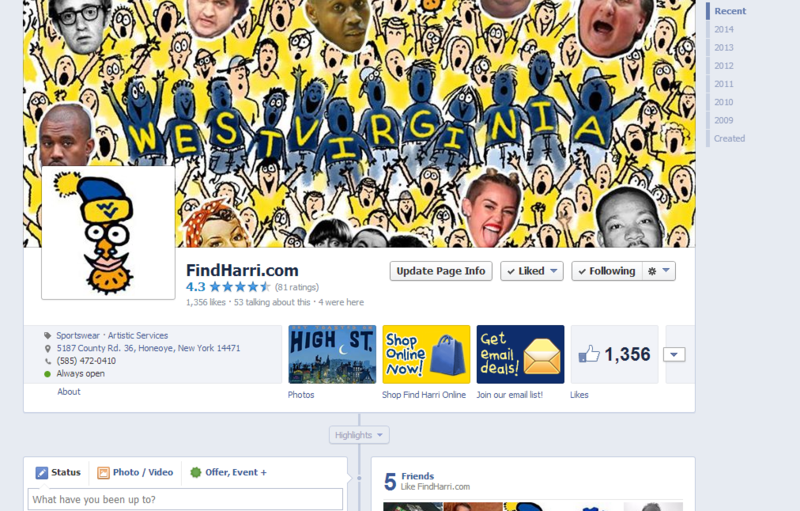 Frequent communication with customers and an all-new Facebook page resulted in sales levels never before reached by Find Harri. Targeted advertising using Facebook ads resulted in a big jump in brand awareness, interaction with fans and, of course, sales!